IMPROVED PRICE! 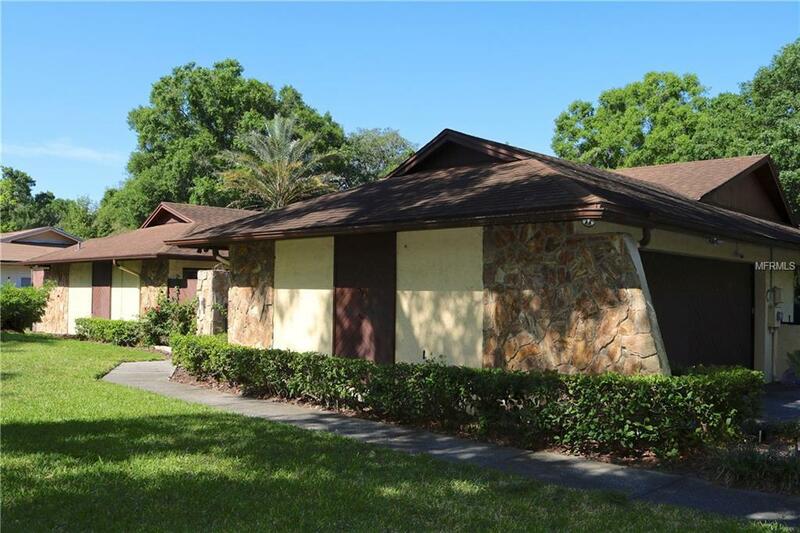 Spacious 4 bedroom, 3 bath, 2 car garage POOL home on a HALF-ACRE wooded lot in the heart of Carrollwood! All 2,727 sq.ft has been updated with new ceramic tile giving the home a refreshed, open feeling & making cleanup a breeze. The foyer leads directly into large living & dining rooms perfect for entertaining while offering stunning views of the pool & scenic backyard. The kitchen is centrally positioned as the familys gathering spot with a large eat in area, solid wood cabinets, and solid surface countertops all overlooking a huge family room featuring a beautiful brick fireplace and built-ins. The functional split bedroom floor plan is ideal for multi-generational living situations. The left side of the home is a large owners suite with sliding glass door access to the covered lanai, tons of closet space, and 2 large vanity areas. A separate wing off the family room houses roomy 2nd and 3rd bedrooms plus a full pool bath. The 4th bedroom with ensuite bath is perfect for guests or mother-in-law. A convenient inside utility room plus mudroom are directly off the garage & the dual newer AC units will keep you cool inside. The massive screened, covered lanai is a perfect spot to add an outdoor kitchen and enjoy year round entertaining by the pool or an afternoon of games in the expansive parklike backyard. No flood insurance & plenty of space to park your boat, RV or trailer! Put your personal touch on this timeless classic, central to everything Carrollwood has to offer.